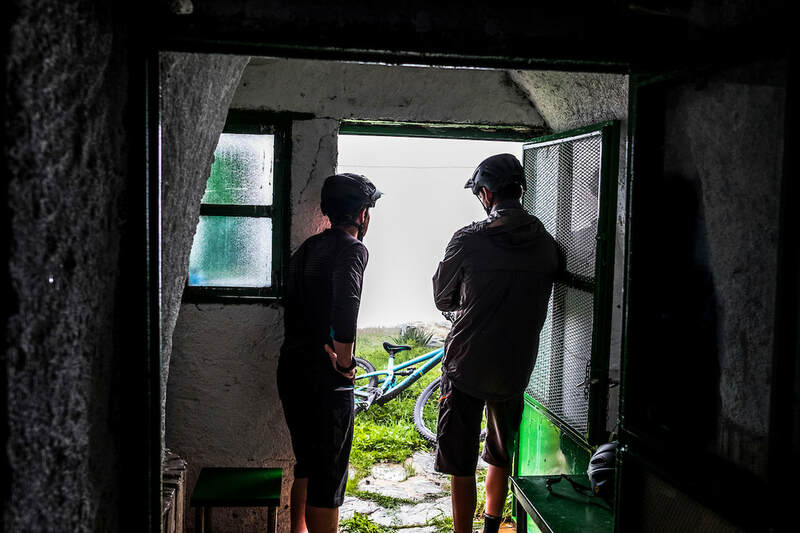 Our mission is simple: To deliver happiness through the best Mountain bike holidays experience. 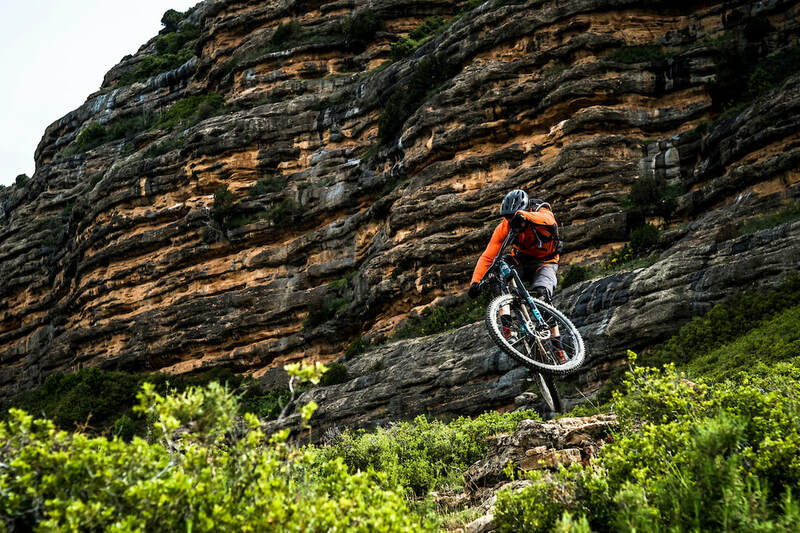 ​BlackTown Trails is not another MTB Holidays company, it's a Smiles Factory. Our Values: Fun, Respect for Nature, Friendship. FRIENDSHIP. We simply cannot conceive mountain biking without friends. 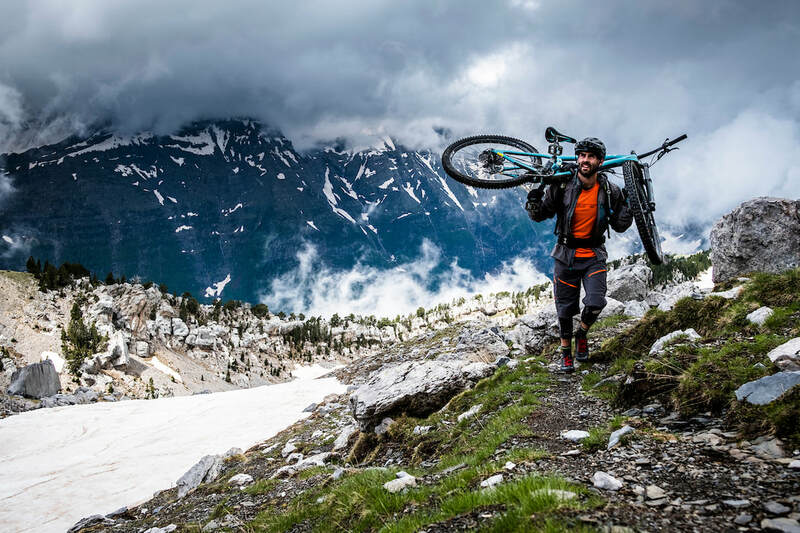 We are proud to say mountain biking has brought us the best friends in life, and allowed us to enjoy what are probably the best memories ever. That´s why BlackTown Trails is the result of a friendship, and love, and passion for the mountains. Smiles and high fives, that´s what we want from you while you are with us!